Ever wonder what it would be like to eat a bat? 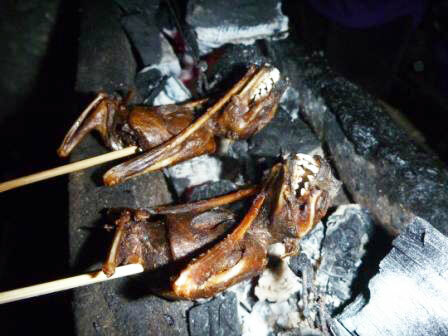 Culinary adventurer Robert Staudhammer sinks his teeth into some unusual Indonesian street food…and he’s lucky it doesn’t bite him back! Read about it on the Burn! Blog here.